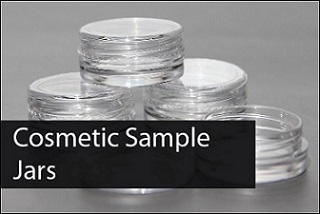 Dante Disposables has been a trusted wholesaler to the Professional Makeup Artist & Cosmetic industry since 1962. 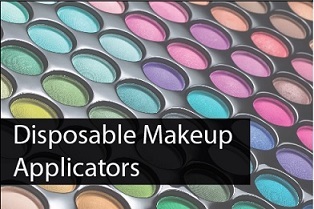 We carry a wide selection of the most popular disposable makeup supplies and tools, which includes disposable brushes, applicators, wands, non-latex sponges, sample jars, spray vials, spatulas, cotton products, antiseptic towelettes, facial tissues, palettes, specialty items and many more useful tools for the trade. 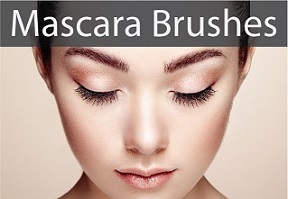 The most popular product is our own formulated professional grade made in the USA makeup brush cleaner. Our formula has no colors, scents, oils or dyes; it’s a pure and instant cleaner. Our spray also conditions with a mild emollient that helps bring natural and synthetic bristle brushes back to life. Simply spray, wipe and its ready for use. 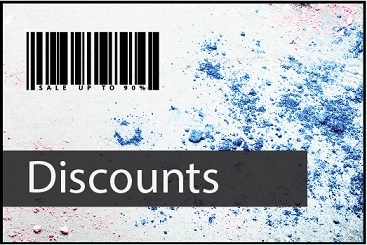 If you require bulk/wholesale discounts for 100+ items or wish to white label our brush cleaner, please contact us. 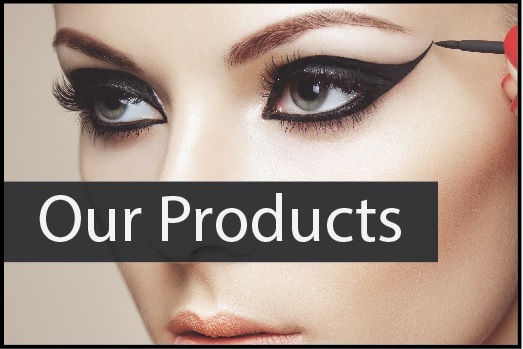 Our products are used by top Cosmetic Counters, Makeup Artists, Beauty Schools, Cosmetologists, Salons & Spas, Cosmetic Professionals and more. We have gained a reputation for one of the best and affordable wholesalers with outstanding service and commitment to our customers across the nation.